Apple (Nasdaq Ticker: AAPL) has an amazing story. 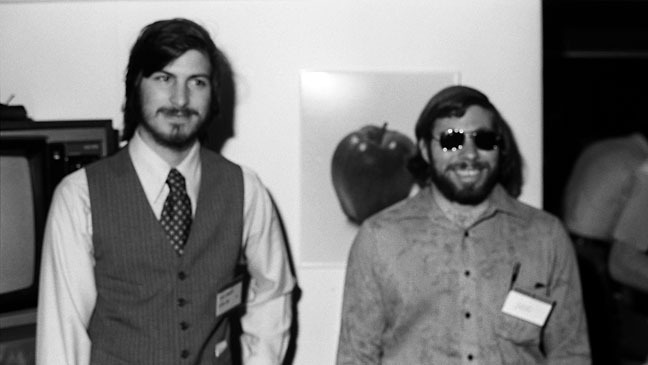 When Apple Computers first became a publicly traded company, it was a computer company. Steve Jobs took the company public and the stock experienced stellar performance after its IPO. Unfortunately, dark clouds were looming ahead for Apple. There was a fierce battle between Apple Computers and Microsoft for dominance in the computer industry. Microsoft won the battle and Apple Computers stock came crashing down. 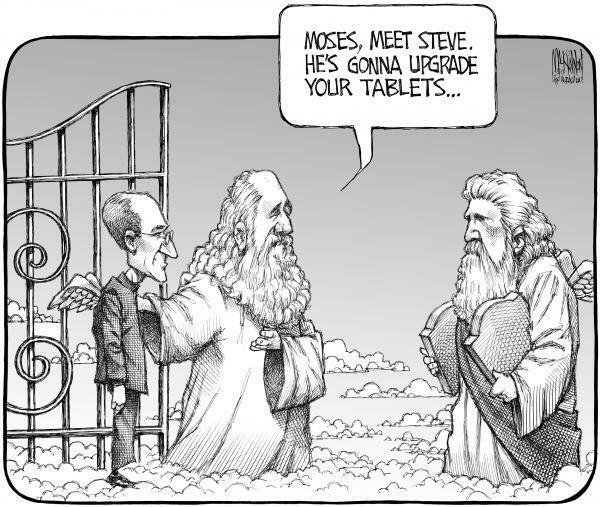 Steve Jobs left the company after Apples defeat. Steve Jobs came back into the company with a new vision to turn it into a consumer electronics company. The company was renamed from Apple Computers to Apple Inc. Apple Inc. stock is now the darling of Wall Street and its consumer electronic product is the darling of Main Street. Anyone else noticed that Ashton Kutcher's character in Two and Half Men TV show is remarkably similar to the early days of Steve Jobs? They both sport the same haircut, facial hair grooming and lanky body frame. They both made their fortunes from computers. 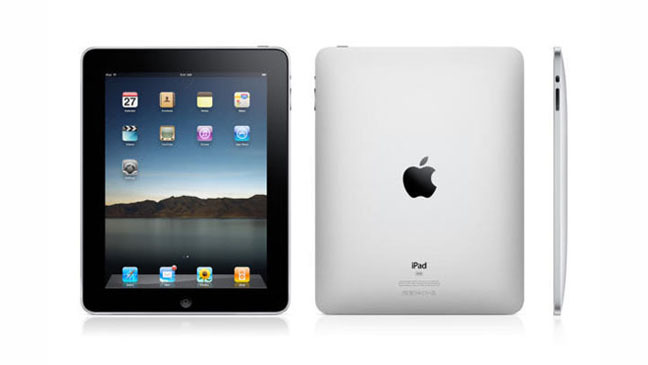 The original iPad was introduced in Jan. 27, 2010. 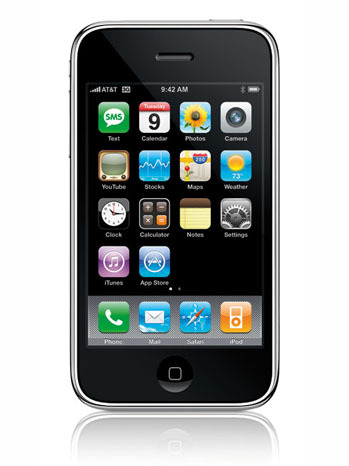 The original iPhone was introduced in Jan. 9, 2007. The original iPod was introduced in Oct. 23, 2001. It was more portable and played 30 times faster than other MP3 players at that time. The Apple iTunes store was launched five years later in 2006. 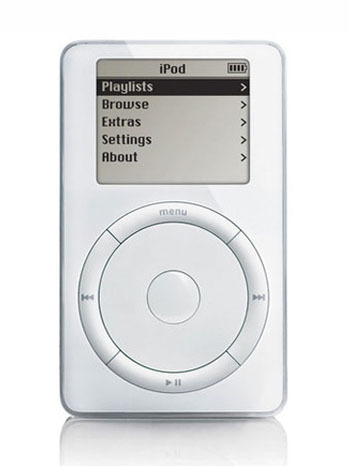 It allowed the Apple iPod user base to easily purchase and download affordable music and video for their Apple computers and iPods. The market capitalization of Apple Inc. (Nasdaq Ticker: AAPL) is worth more than the combined worth of Google Inc. (Nasdaq Ticker: GOOG) and Microsoft Corp. (Nasdaq Ticker: MSFT). 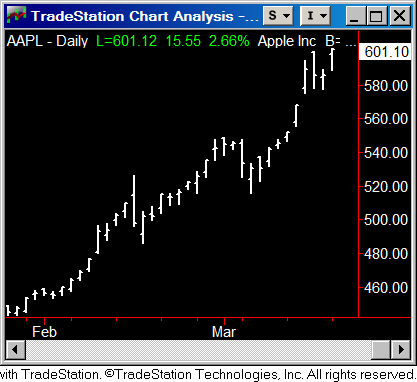 Apple stock made an all time high today at $503.83 per share. Apple competes against Google in the handheld smartphones and against Microsoft in desktop/laptop personal computer. Apple Inc have $76.2 billion in cash and marketable securities according to its last earnings report. Meanwhile, the US Government has an operating cash balance $73.8 billion. If Congress and the President cannot agree to raise the US debt ceiling and default on its debt, we can always replace the picture of George Washington on the one dollar bill with Steve Jobs. Apple has more than enough money to pay its bills. The market capitalization of Apple Inc. (Nasdaq Ticker: AAPL) is worth more than the combined worth of Microsoft Corp. (Nasdaq Ticker: MSFT) and Intel Corp. (Nasdaq Ticker: INTC).